Fastbraces® enables patients with crooked, crowded, or gapped front teeth to get a flawlessly straight smile in much less time compared to a traditional braces treatment. 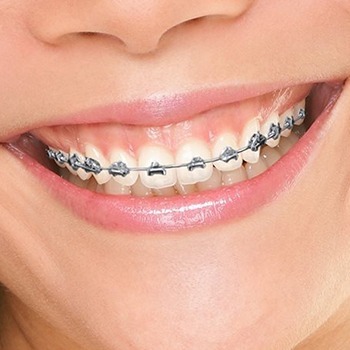 They work by only straightening the teeth that show when a person smiles, better known as the “smile zone.” Because fewer teeth are being moved, Fastbraces® is able to work much faster without using any additional force. With them, the teeth can often be straightened in just 6 months, creating a dramatic cosmetic improvement very quickly. To learn more about Fastbraces® and what they could do for your smile, contact us today for a consultation.